Gloomhaven is the hottest thing going right now. 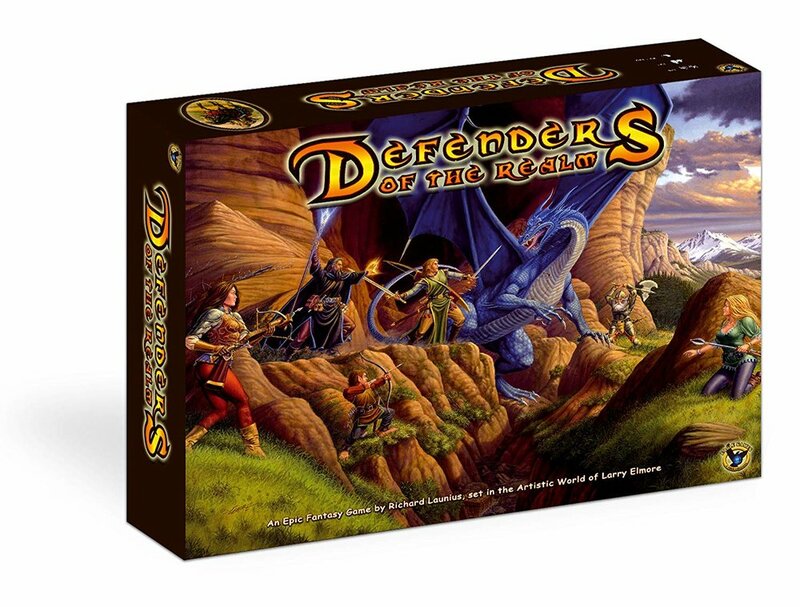 It's a deeply thematic, legacy game that lives up to the hype! We all LOVE this game! It's a great spin on deck-building. Orleans is the first "Bag" building game, and it's simply fantastic! 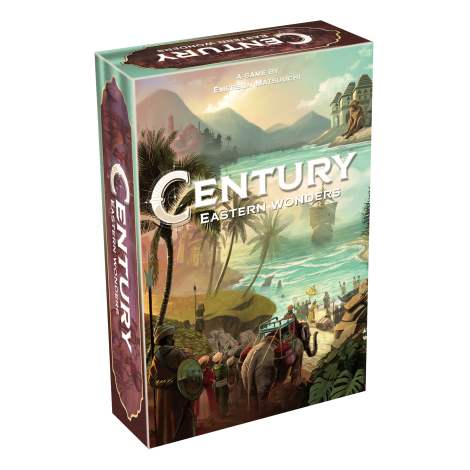 One of the newest titles on the list, Century Eastern Wonders is the second in the Century franchise for Plan B Games. Theology of Games' Top Rated! We've compiled our list of must-have games. This first set are the games we all agree on! Keep scrolling for our individual lists below! The latest in the Thunderstone franchise, Thunderstone Quest is a fantastic, deck-builder. It comes with nearly 1,000 cards, so the replay value is high! You're getting what you pay for here! Crokinole is one of the oldest dexterity games out there, and we love it! Both Jeremiah and Firestone's very favorite game. This social deduction game finds you trying to suss out the bad guys if you're good, and doom the resistance if you're bad. SO GOOD. 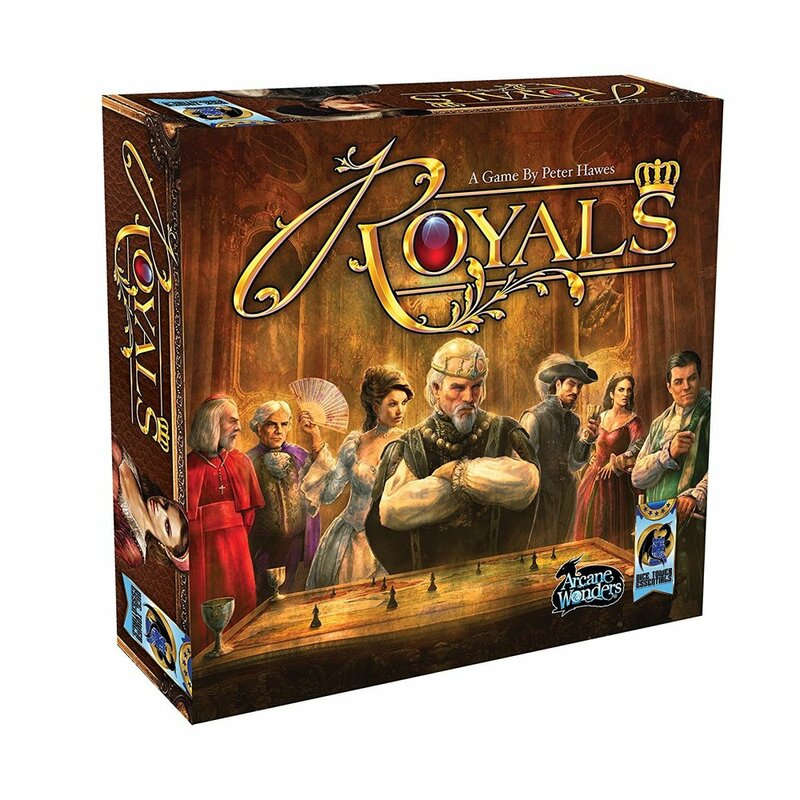 One of our favorite card games to hit the market recently. Valeria is a great engine building game that is accessible to just about any gamer! 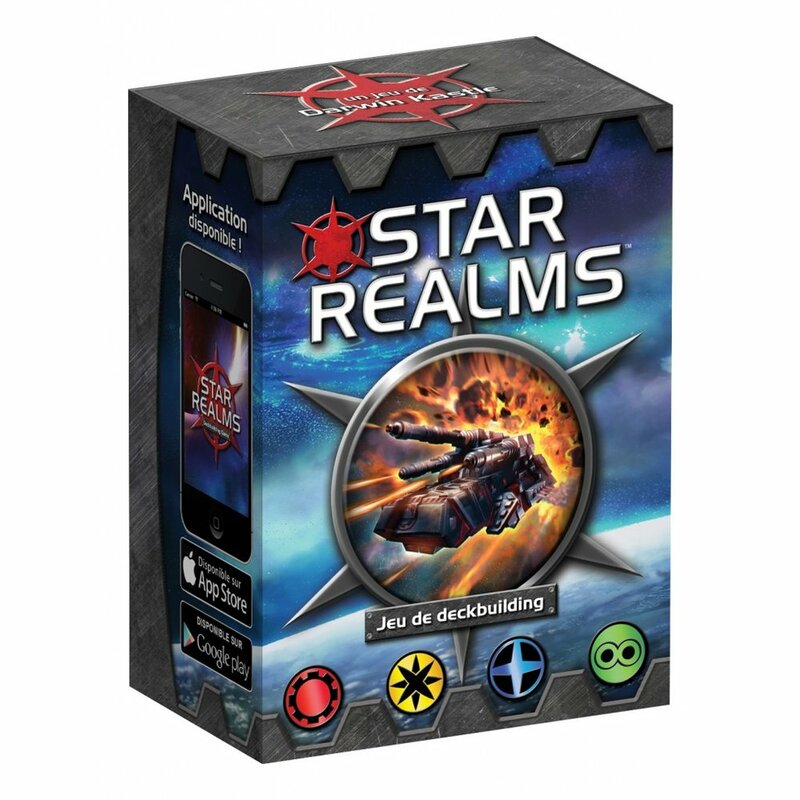 Star Realms is quite simply the easiest deck-builder to learn. Easy to learn, quick to play, it's super fun! An instant classic, and one that deserves to be on every game shelf. Simple rules. Endless gameplay. 2 Rooms and a Boom! 2 Rooms is one of my all-time favorite party games. From super casual to super serious gamers this game just works. Easy to learn, and quick to play--grab this one! This is by far my favorite cooperative game and Living Card Game! I don't play it nearly as much as I should but it's a top 5 game of my collection for sure! This is the second edition of Dungeon Raiders, and it's FANTASTIC! A great filler-length dungeon crawler with tons of awesome backstabbing, bluffing, and general distrust of everyone at the table. A great, quick-playing social deduction game, Coup will have you second guessing every play on every turn! Kingdomino won the Spiel des Jahres in 2017, and later that year Blue Orange released Queendomino, which, in my opinion, is the better of the two (at least until we play the expansion to Kingdomino). Tons of player interaction as you and your friends attempt to be the best builder in Egypt! 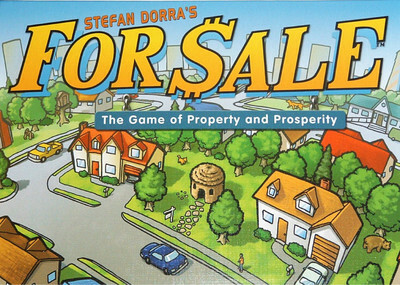 A classic filler about buying and selling properties. Super fast. Super portable. And super nongamer friendly. There are a bunch of great trick-taking games out there, but or me Sticheln is the best of the bunch. It's about not taking certain cards yourself, and sticking your opponents with bad cards. Love it! This auction game is a oldie but a goodie. There's no better 5-player experience I can think of. 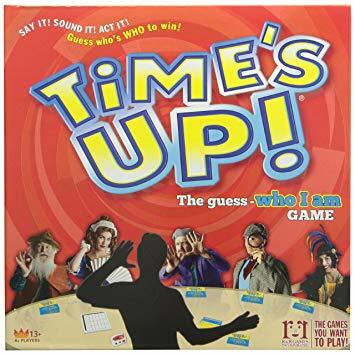 Time's Up is the best party game there is. I've had more laughs with this game than every other one combined. The epitome of legacy games. My experience of playing this is one of my favorite gaming memories ever. I couldn't wait to see what happened next. When you want something truly epic, look no further. Galactic races vying for control of the galaxy through politics, warfare, and TECH TREES! 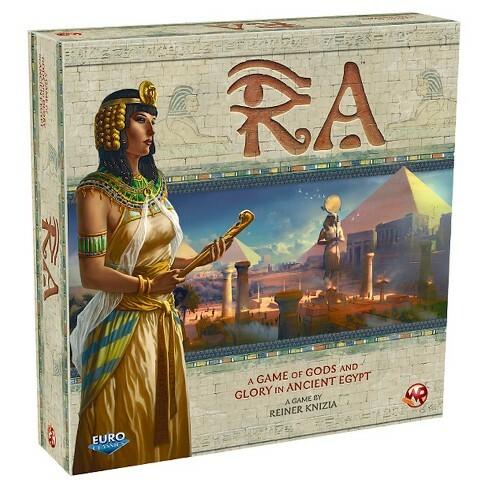 Ra is probably the best 3-player game ever. EVER! It's a Reiner Knizia push-your-luck auction classic and it should be in every gamer's collection. This little gem is one of the best 2-player games we've ever played. It's elegant. Simple. Deep. And anyone can play it. Hands-down my favorite co-op. Very little quarterbacking. Everybody makes difficult game decisions in this fantasy city defense game. KingdomBuilder might be my all-time favorite game. Never has a game packed such a simple mechanic with so much strategy and ever-changing Gameplay combinations. A must have in any collection. This game makes set collection fun again. An awesome fast pace bluffing game. This game always have me and my friends laughing our tails off. Beautiful and Fun. I love building the castle and watching it come together as the points roll in. Win or lose, it’s super satisfying. Excellent 1v1 game. I love that no two decks are the same and the strategy to victory will change every time. My favorite two player game all the way! Beautiful game with an immersive theme. Great introduction to worker placement. Yet still hits the table before more immersive WP.